Timing is everything when it comes to controlling weeds on your property. 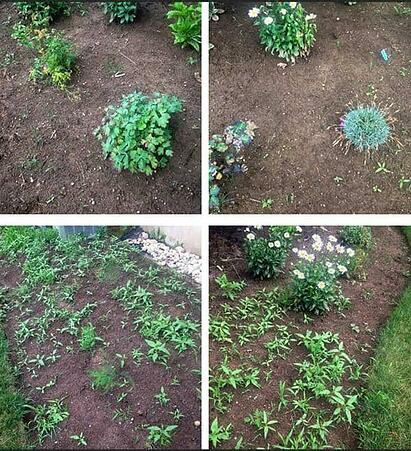 It is much easier to prevent the weeds from popping up than getting rid of them once they have shown. Using a pre-emergent herbicide during the spring and fall is a very effective and efficient way to prevent them from ever happening. Feel free to contact us at Turfscape if you have any questions or are interested in this service.